Thank you for visiting our site! 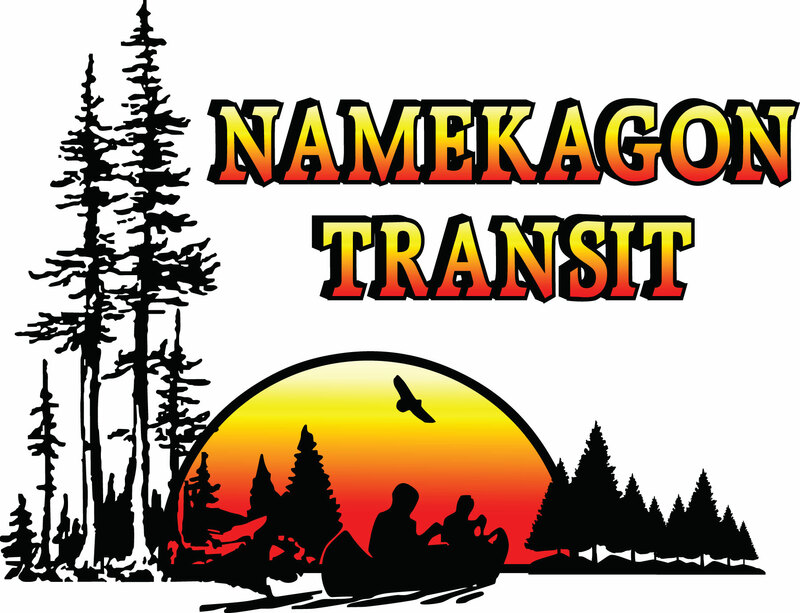 Namekagon Transit provides public transportation for Sawyer County, Washburn County, and Barron County in Northwestern Wisconsin. Namekagon Transit was established in 1998 as a shuttle system for the Lac Courte Oreilles Casino. Today we still use the Lac Courte Oreilles Casino as a hub for our deviated fixed route service, but have since expanded to include all of Sawyer County as well as Barron and Washburn counties. At Namekagon Transit it is our goal to provide safe, reliable, and efficient transportation to the residents in our service area. Our transportation services are wheelchair accessible and are open to the general public. We are available to take phone calls between 5:30 a.m. and 8:00 p.m. Monday thru Friday and we are open until 9:00 p.m. on weekends. Please call ahead by 1:00 p.m. the previous day for reservations.